In 2013, Kindle e-readers were introduced to enable pupils to access the large range of up to date fiction titles now available in the world's largest bookstore; the Amazon Kindle Store. 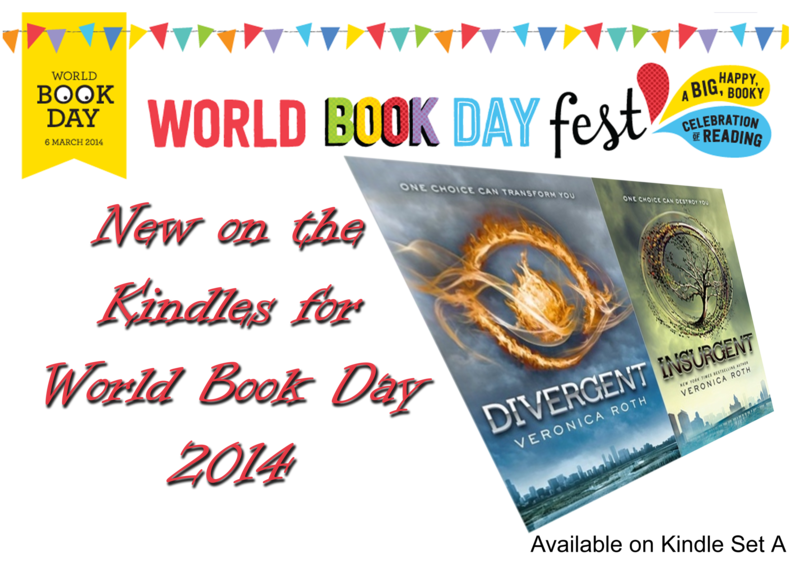 The range of e-books available is always being added to and is organised into two collections. New books may be added upon request.